The words alone are full of promise and comfort, but teamed with our voices singing, and the musical harmonies soaring above the melody, you are immersed in its warm embrace. This closeness is the relationship God longs to have with each of us and importantly you. Lent is a perfect time to reflect on our faith as well as an opportunity to celebrate together the hope Lent brings. Worshiping God for His everlasting love, the gift of His Son, Jesus Christ and the promise of new life. 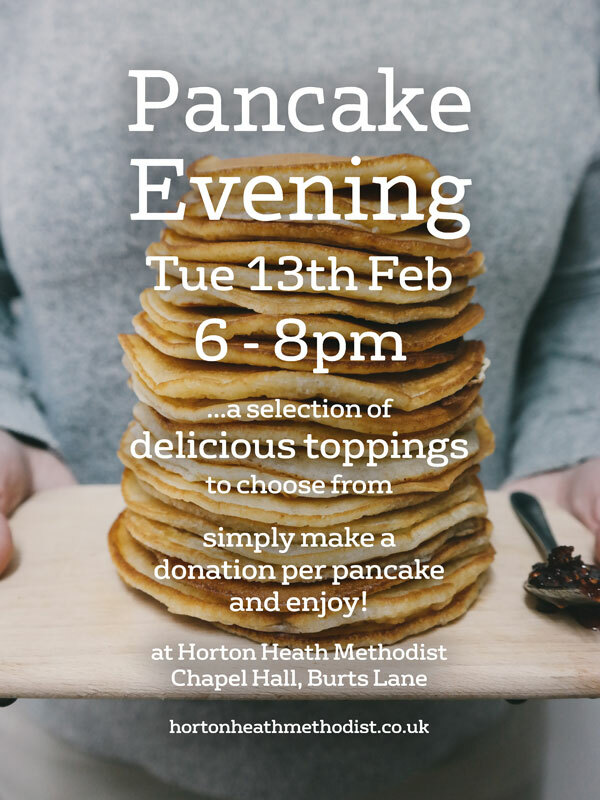 We’re starting the celebrations with pancakes on Shrove Tuesday from 6pm, and you’re warmly invited to join in the fun. The following day at 12 noon, Ash Wednesday, you are invited to a dedicated time of reflection followed by a simple lunch.